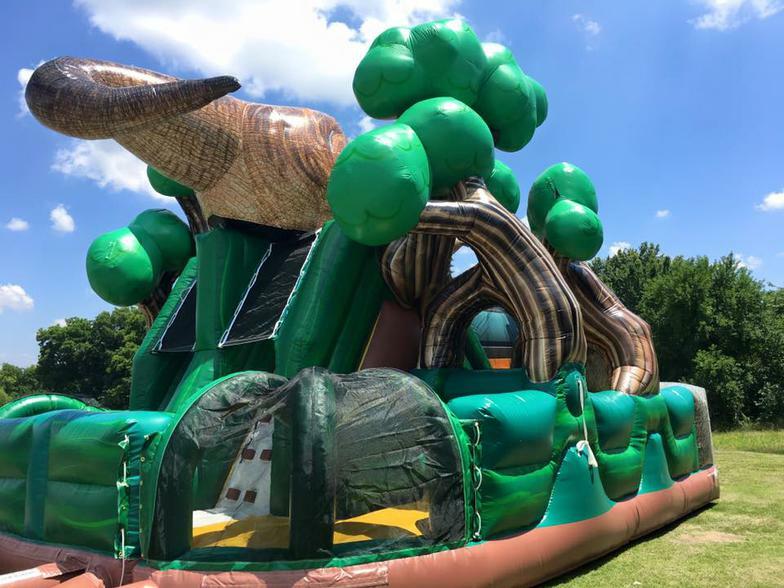 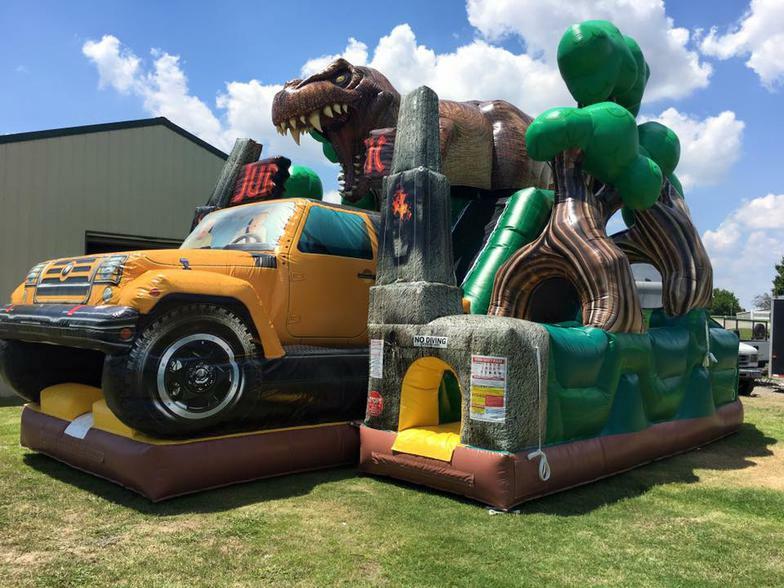 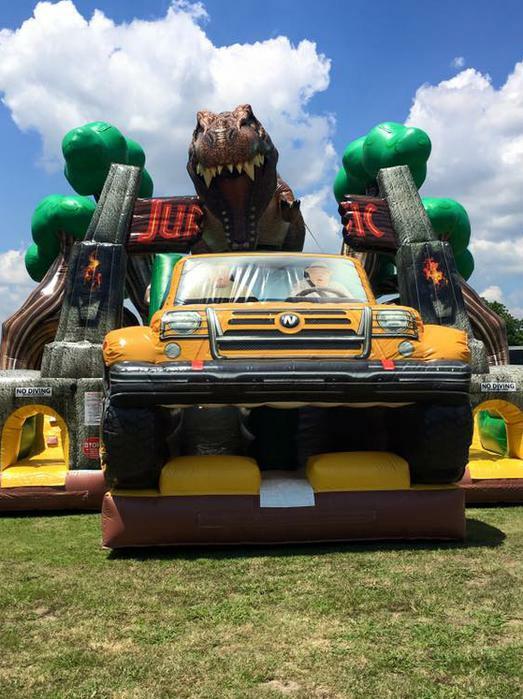 Take a trip back to Jurassic time with this spectacular T-Rex Obstacle Course. 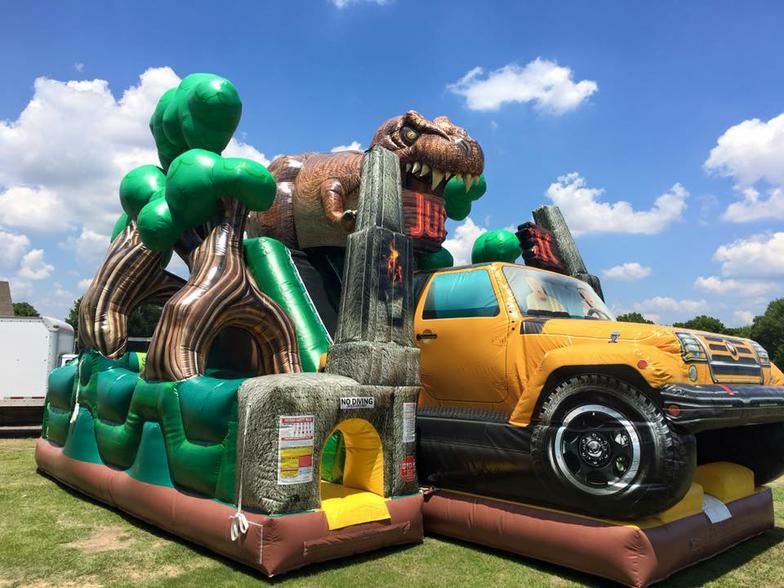 Race thru this challenging obstacle but be quick and careful that T-Rex doesn't get you. 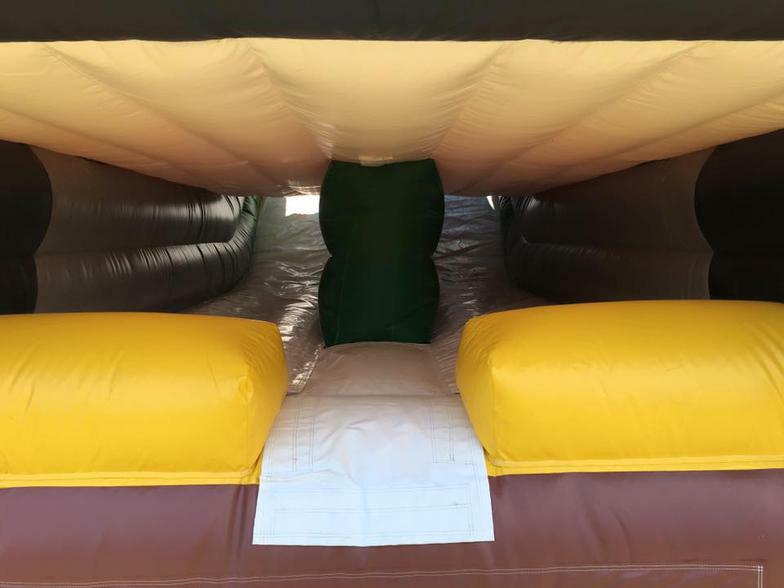 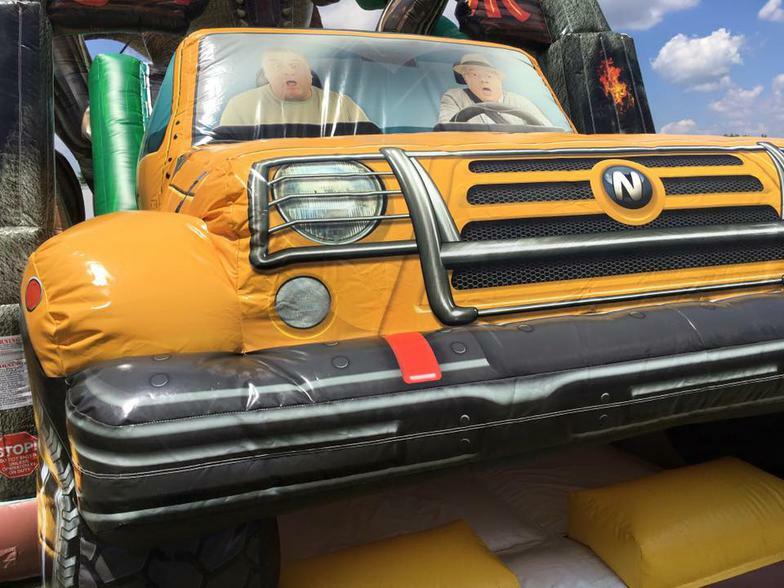 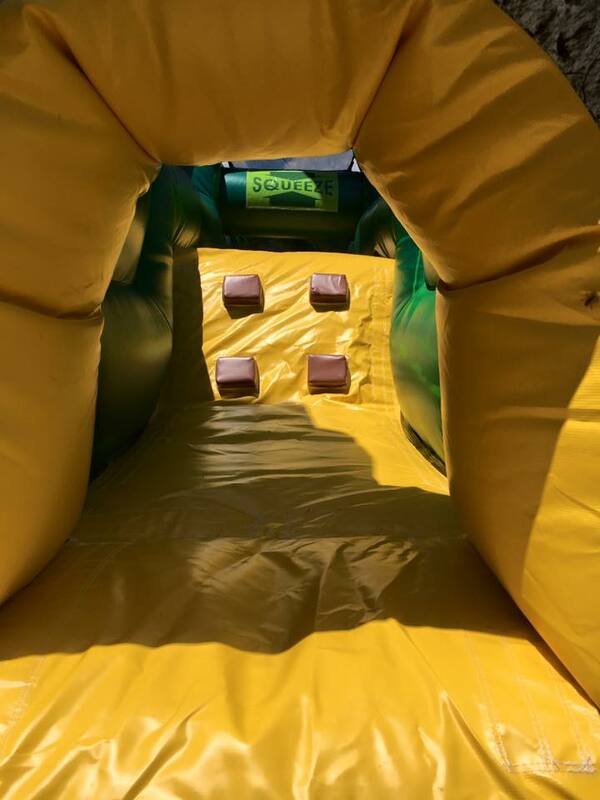 This Obstacle Course is custom made exclusive for Show It Off, LLC!